If you have been looking for Siding Replacement Contractors in Houston Texas, then you’re in the right place, at the right time. There is no doubt that the outside of a house is just as important as the inside. What counts, ultimately, is really the thing that you see when you arrive home, and it also conveys a lot about your family, guests, friends and neighbors. Your house’s exterior begins with your siding. Thinking of giving your house a new look? Want to do Siding Replacement? Here’s what it is, why you should change it, and more. 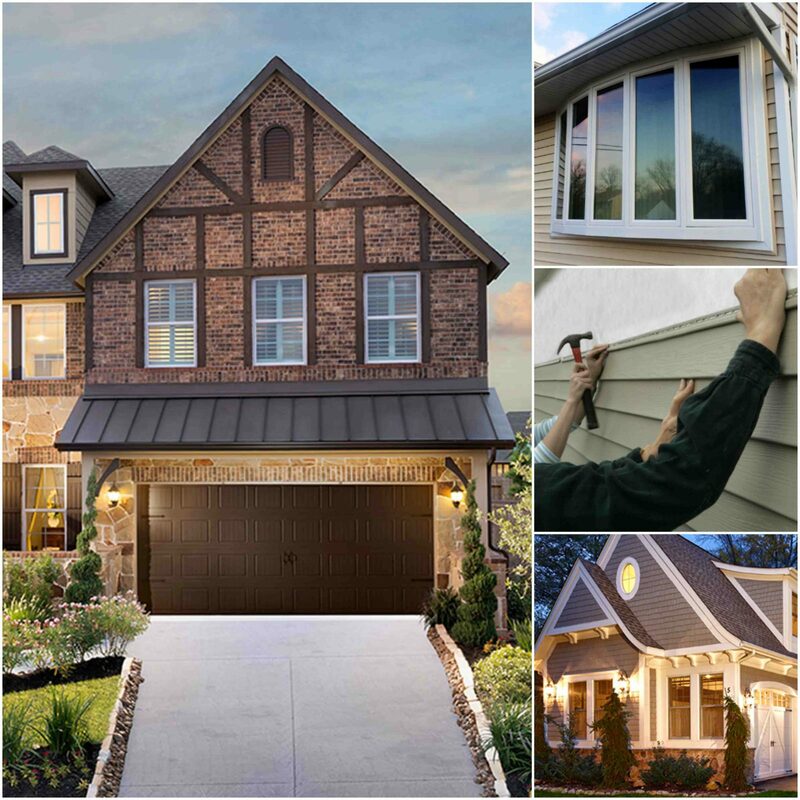 Whether it is the need for a new look, or it is the damage and deterioration of existing siding, changing siding and siding replacement may be needed, for sure. Exterior siding is exposed to almost all sorts of damaging agents. Over the years, your house’s siding can feel and look completely worn down, damaged and unappealing. 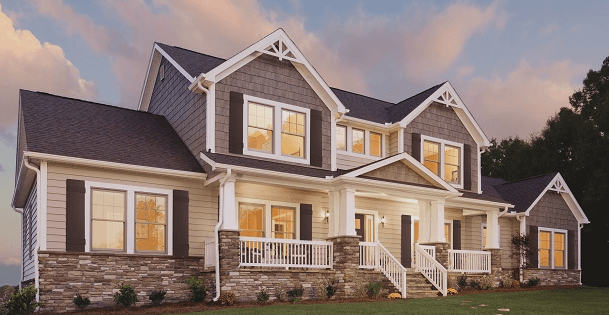 Should you repair your siding or should you go for siding replacement? If you have one side of the siding in need of some patch work due to damage from a car bump, small fire or just generally environmental damage, then replacing that side may be a viable option. However, for the most part, this is not as easy as it may sound. It’ll be cheaper, faster and more reliable to get the whole siding changed. This is because it is extremely difficult to match the existing siding because of ware and tare from years of slow and steady grinding down. If you have any damage on your sidings because of fire, and it’s not causing any leaks / water damage, you should wait until you can replace all sidings of your home. Each of these materials has a different cost, and can run from $8 a square foot up to $20 a square foot including the labor cost (and the material choice). Siding replacement is the option to go for, especially if you feel that your old sidings are either worn out or look unattractive. It’s also another way to drive your house market value up. Want to get your sidings installed? We’re the company that is perfect for the job. With years of experience working with our customers and on their houses in Houston TX area, we know exactly what our customers need, how they need them and what materials to use in the process. For the most part, we on our quality workmen, their experience and their training. Siding installation isn’t just about putting the materials in the right place in the right order, it’s about having experience with the used material, creating tight bonds, making sure that the job creates a durable, well-held siding; this is important especially considering the fact that decorations on top can cause a host of issues if done by amateurs. Quality siding installation(with the James Hardie siding Guarantee) that is on-par with customer requirement/demand. High-quality material with high-quality installation method. 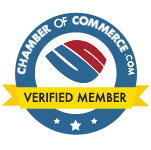 Trained staff and professionals with years of experience / training. Contact us for a free consultation and evaluation about siding installation for your home. We are looking forward to assist you with your Houston TX siding installation needs.